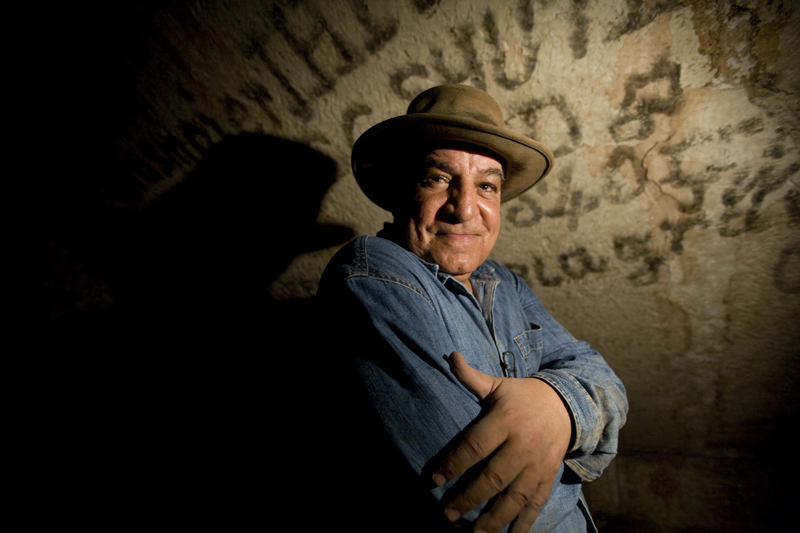 Dr. Zahi Hawass will be in New York for a two part lecture series on January 14 and 15, 2016. January 14th’s lecture and book signing will take place at the Society of Ethical Culture New York. Starting at 7:00 pm the program will focus on the Magic and the Mystery of Tutankhamun: Recent Discoveries. The talk will not include admission to The Discovery of King Tut. January 15th’s lecture, exhibition tour and book signing will take place at The Discovery of King Tut, 417 5th Avenue. Starting with exhibition admittance at 6:00 pm, the lecture will begin at 8:00 pm and focus on Pyramids, King Tut and Cleopatra: Recent Discoveries. The program includes Dr. Hawass' book “Discovering Tutankhamun- From Howard Carter to DNA” as well as admittance to The Discovery of King Tut.